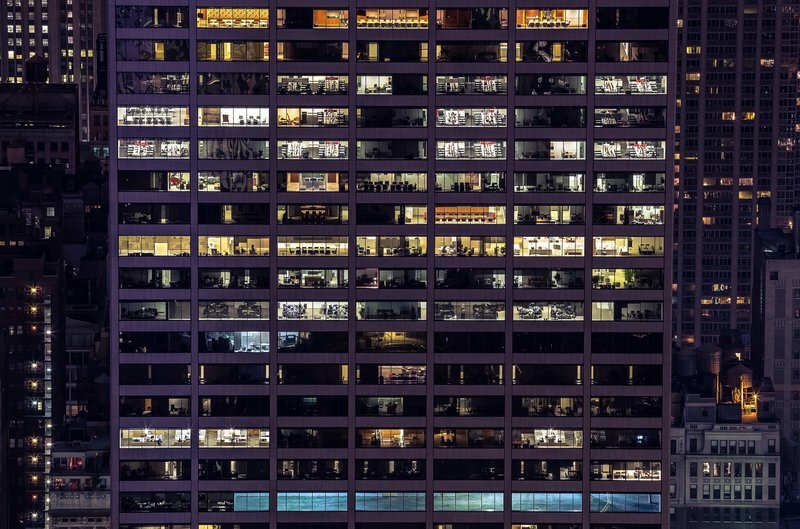 An office building at night with people workinging inside. Timetable reform aims to rationalise working hours and personal habits. Archive. The argument that eliminating daylight saving time will be positive for public health also applies to demands to rationalise our daily timetables. 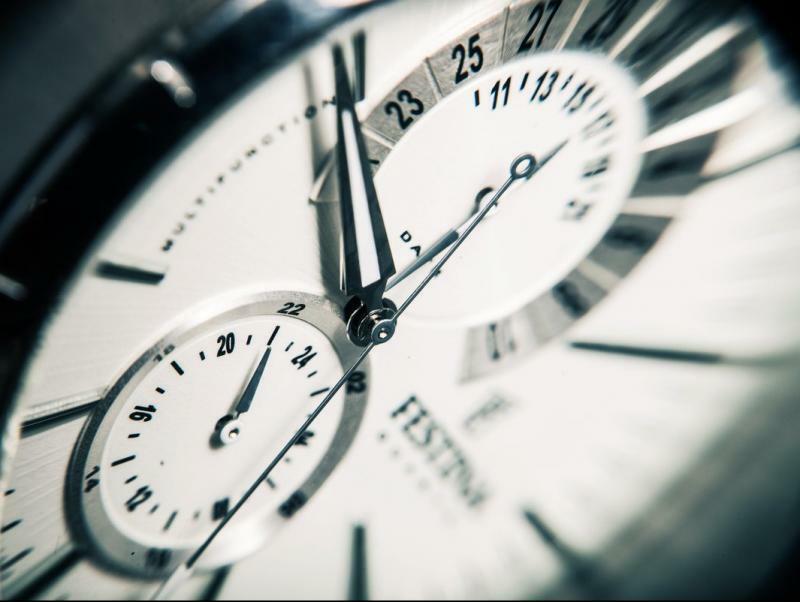 It is true that they are different issues – on the one hand a general agreement that establishes how we measure time, and on the other how we go about organising the time available to us – but what they have in common is that they both affect all of us. The timetable reform movement is a public campaign that aims to encourage changes in our everyday habits so that our schedules are more rational and they more closely resemble those in the rest of the world. The most illustrative example might be the custom of stopping for three hours in the middle of the day for lunch, which makes no sense and just makes the day longer, and without being either particularly productive or healthy. 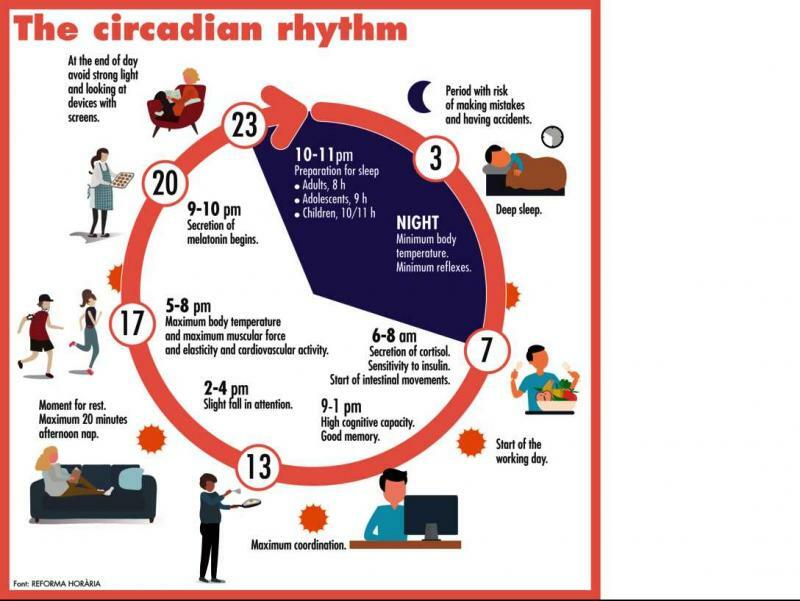 In short, the idea is to establish a more ordered rhythm to the day, with a more compact and flexible working day that allows us to bring meal times forward and help ensure we can get the hours of sleep we need. Bearing in mind that people in Catalonia sleep an hour less than other Europeans on average, this is no trivial matter. “We are a Mediterranean country and the way we manage our time is a bit of a mess. We have to be capable of making progress on punctuality, planning our time, and respecting the time of others,” says Fabian Mohedano. The leading campaigner for timetable reform is convinced that it will be young people who will bring about what he considers a long overdue change. “They are not willing to work from sun up to sun down for a paltry salary. And as they know that wages are not what they could be, what they demand is recognition of their work, that trust be shown in them to do it, and to have more timetable flexibility in order to have a life outside work,” he continues. “When Champions League matches are at 7 pm and the millenials are governing the world, timetable reform will become a reality,” he argues. The Pact for Timetable Reform has existed for four years in Catalonia, bringing together a series of agreed measures to achieve more rational and healthy schedules by 2025. The problem lies in agreeing how to implement them. Although there is some agreement, everyone is looking to someone else to get the ball rolling. According to Mohedano, the retail sector feels the reforms should start with the education sector, the administration wants the business sector to move first, and companies say they will adapt to what everyone else does. The evening leisure sector insists that television channels should first change their schedules, while the TV channels point out that they depend on business. “It’s a Catch-22 situation,” he says. The lack of momentum on the issue is considerable, and the public is doing little to push for it. “In the past four years, we have put forward general strategies, but what is true is that a lot of people still don’t understand the negative timetable effects they are subject to even though they respond to them in polls and studies. In other words, the public will not make a big fuss demanding more free time, but if you ask everyone individually then they all agree with it,” he says. At least a public debate on the issue has begun and some sectors are already taking action. One example are local authorities comprising the Pact for Timetable Reform, who have decided to bring the time of their plenary sessions forward an hour, or some companies that now allow their employees greater flexibility in their timetables. People in Catalonia sleep on average an hour less than in the rest of Europe due to the long working day. While timetables are more flexible in other European countries, in Catalonia there is still a mentality that calls for employees to be physically present.